This beautiful stone is said to produce great inner strength, help to sustain one during stressful situations. 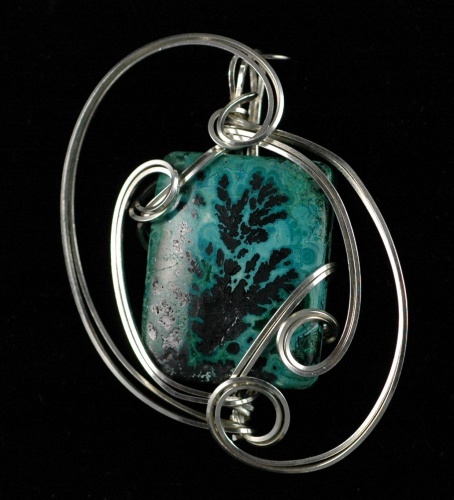 The colors are rich turquoise with imprints which resemble fern imprints. A truly unique stone in itself.